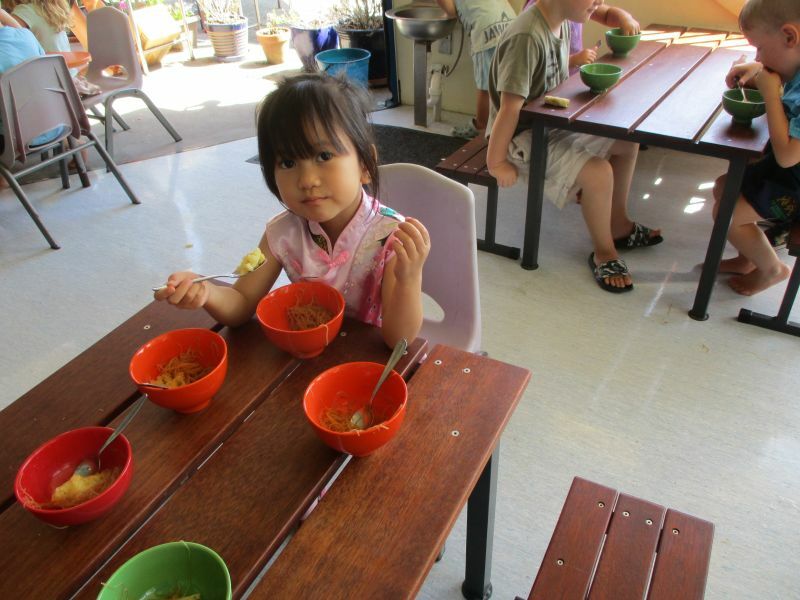 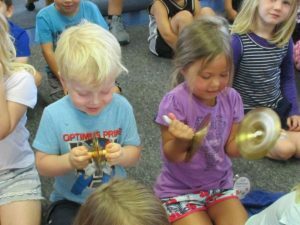 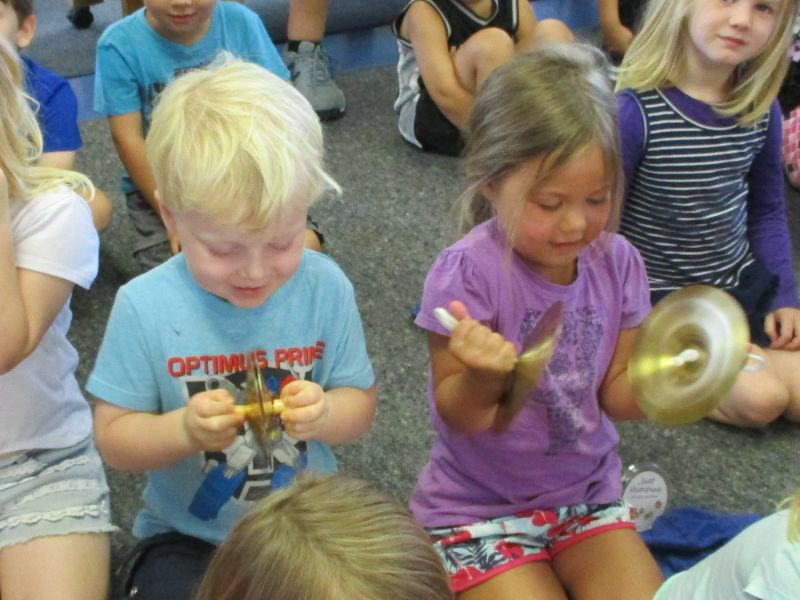 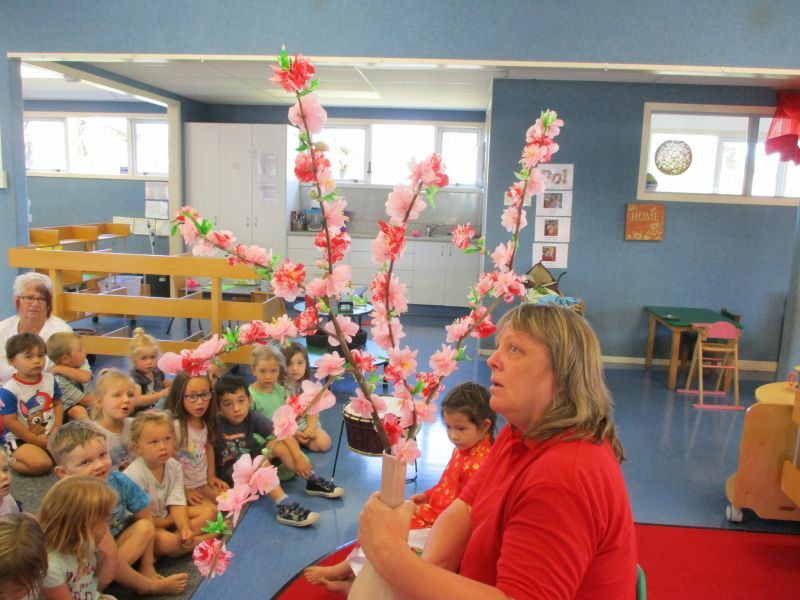 Central Kids Rewi Street recently celebrated the Lunar New Year – Year of the pig. 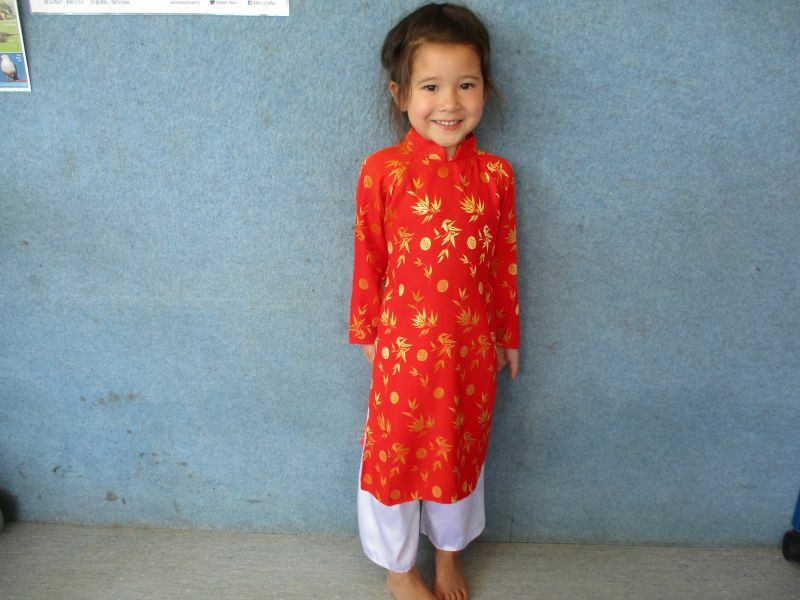 One of our children came in a beautiful Chinese dress and another child in a Vietnamese costume. One of our families brought in special celebration food, lanterns and hand made cherry blossoms. 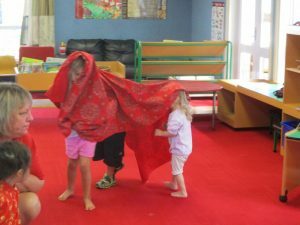 The children tired doing a lion and dragon dance with drums and cymbals before we had our sticky rice with sesame seeds and peanuts, noodles and spring rolls. Thanks so much to our families for sharing their cultural celebrations with us.